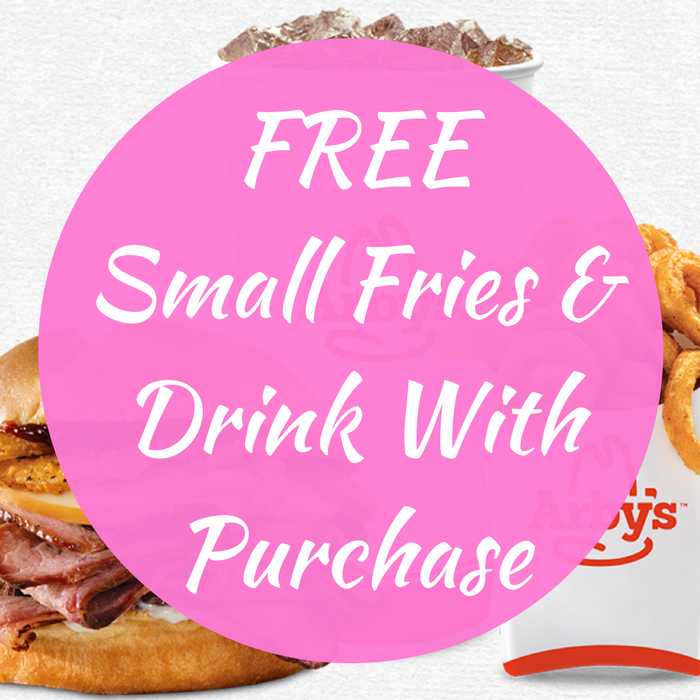 FREE Small Fries & Drink With Purchase! You are here: Home / FREEbies / FREE Small Fries & Drink With Purchase! Until October 21 only! Click here to score a FREE Small Fries & Drink coupon with a purchase of any deep fried turkey sandwich at full price! Click here to find a location near you! Don’t miss it!